With a $758.7 million jackpot at stake in the Powerball lottery on Wednesday night, the winning numbers drawn were 07-26-16-23-06, with the Powerball number being 04. 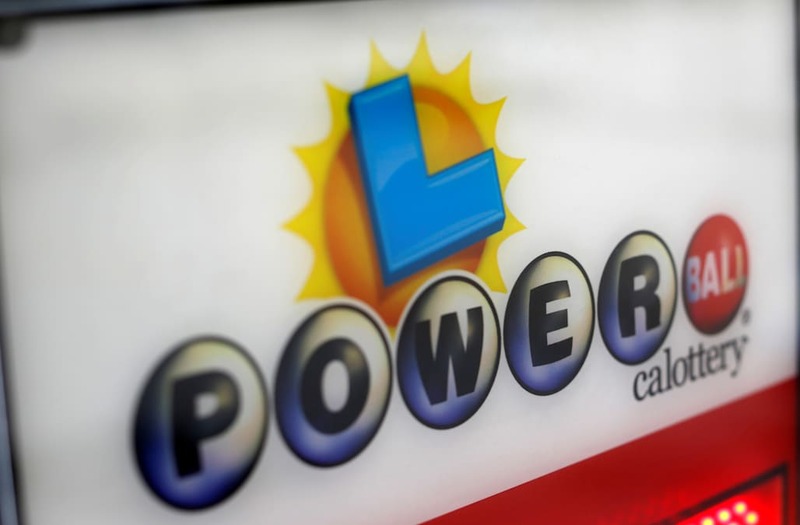 No one has won since June 11, resulting in the second-largest jackpot in U.S. history. The drawings are every Wednesday and Saturday night, with the prize increasing by at least $10 million every drawing if no one matches all six numbers.